Searching for jobs in Bangalore? Here is something for you. 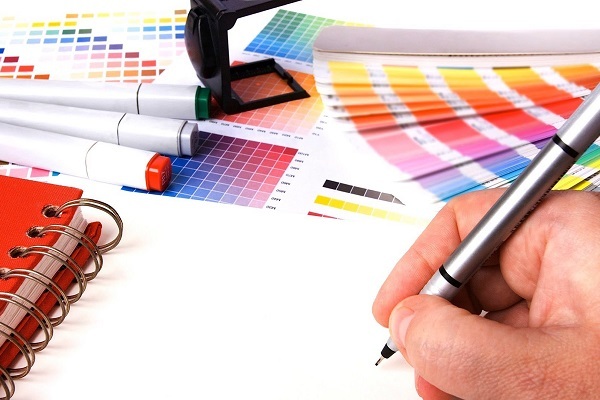 Click and apply for the position of Graphic Designer in HiveMinds. Here is our pick of the day from our jobs in Bangalore section. Jobs in Bangalore never go out of demand or fashion. So, here we are with another pick from our jobs in Bangalore section. This time the profile is of a Graphic Designer. Are you the right fit and what is the company about? HiveMinds is Digital Marketing Consulting firm driven by Data and Analytics. Sought after by digital marketing experts from all corners of the world, HiveMinds has proven its mettle in the marketing world. With specialization in executing overall marketing plans for the company to providing expert SEM and SEO Services to working from the scratch and improving online customer engagement and conversions, HiveMinds does it all. HiveMinds provides its clients with intelligent and sophisticated tools/ reports to research keywords, analyse the market, link the analysis and devise strategies accordingly. HiveMinds is looking for a Graphic Designer who can work closely with the strategy team and conceptualize campaigns based on briefs shared by the clients. 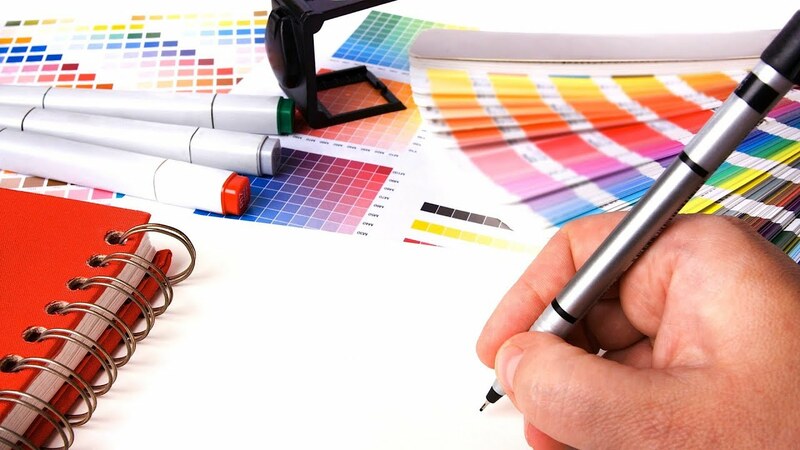 They need to keep the objective of the task in mind while handling each project and ideate and design accordingly. A passion for work, innovation, and design will be great and you should know how to execute those ideas and bring them to life. If selected, you will have to handle multiple projects and and keep up with the market trends. The selection process will be based on your AMCAT score and online test. This will be followed by multiple face to face rounds of interview. Interested in the position? Apply for it here. 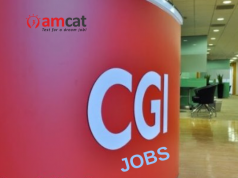 You can look for similar jobs in Bangalore or fresher jobs by following our AMCAT jobs section.